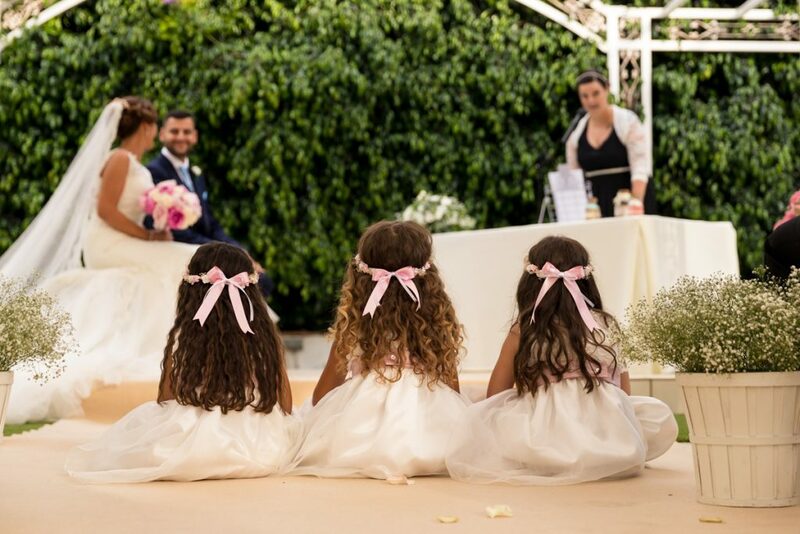 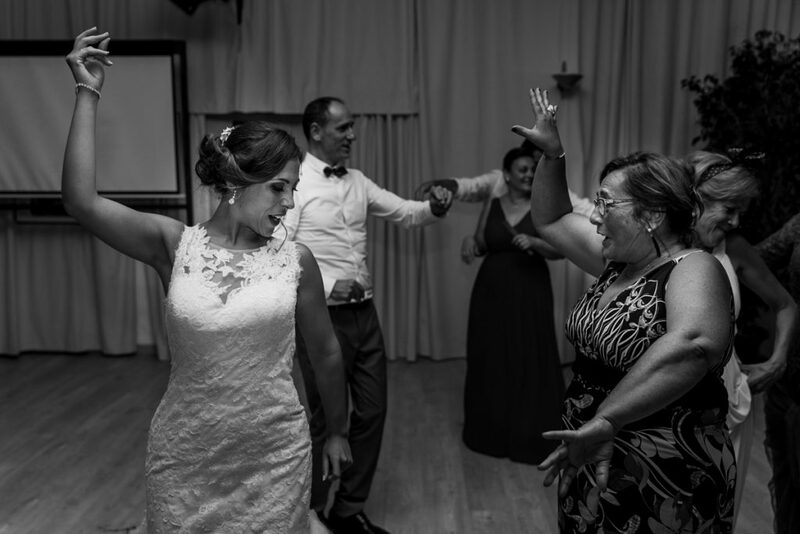 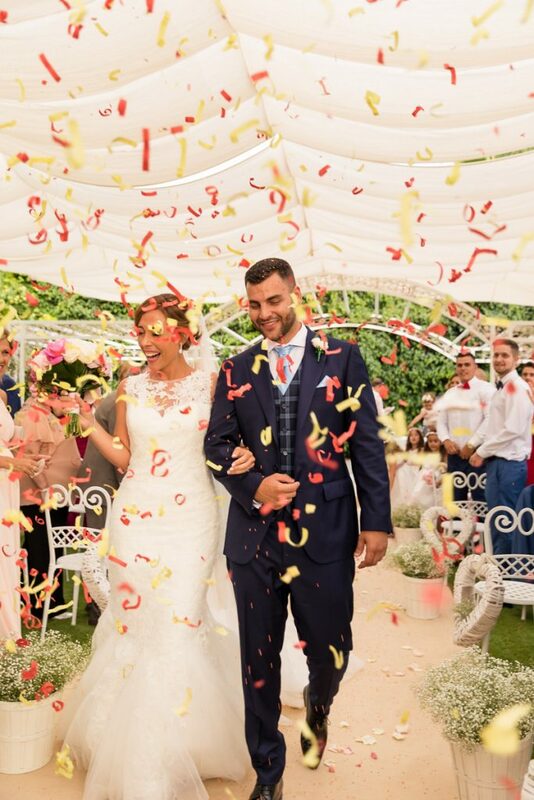 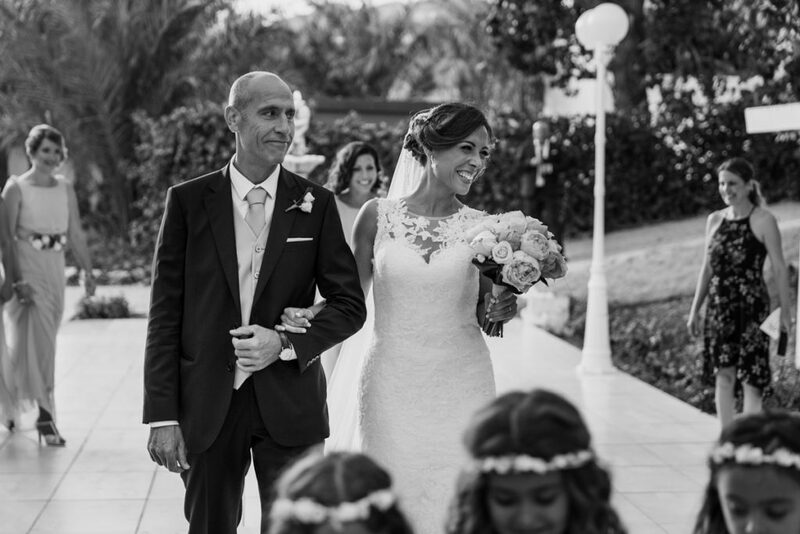 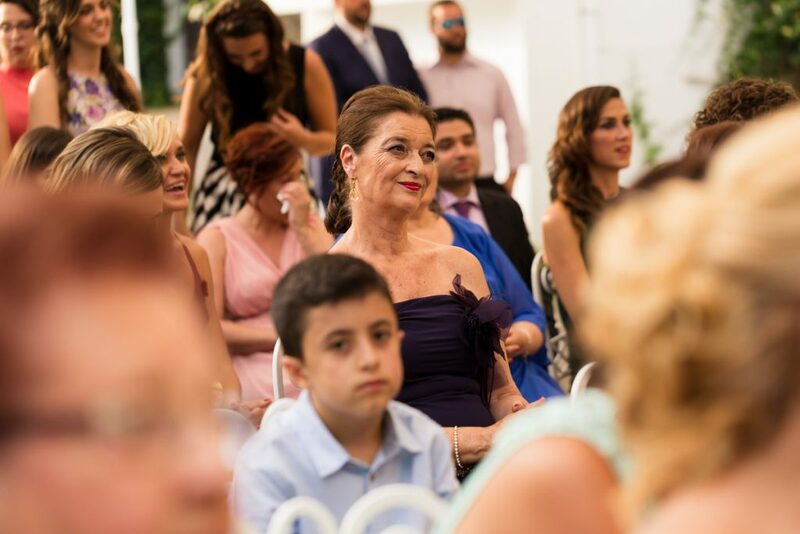 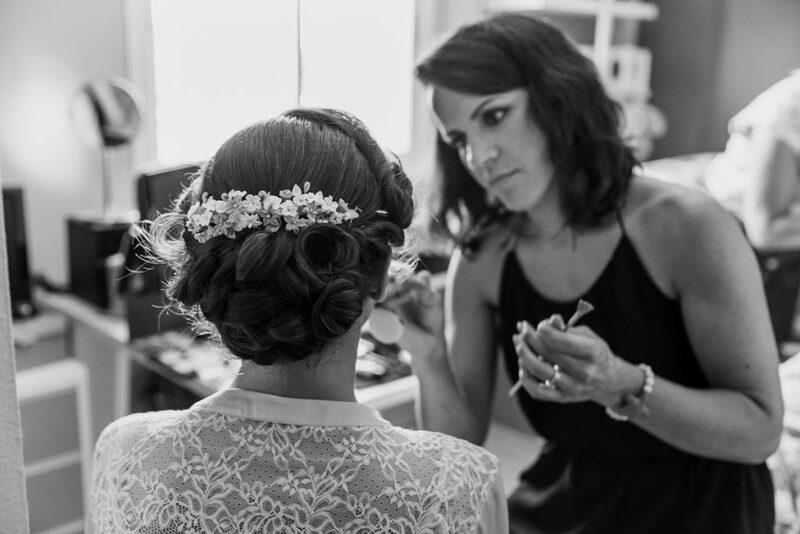 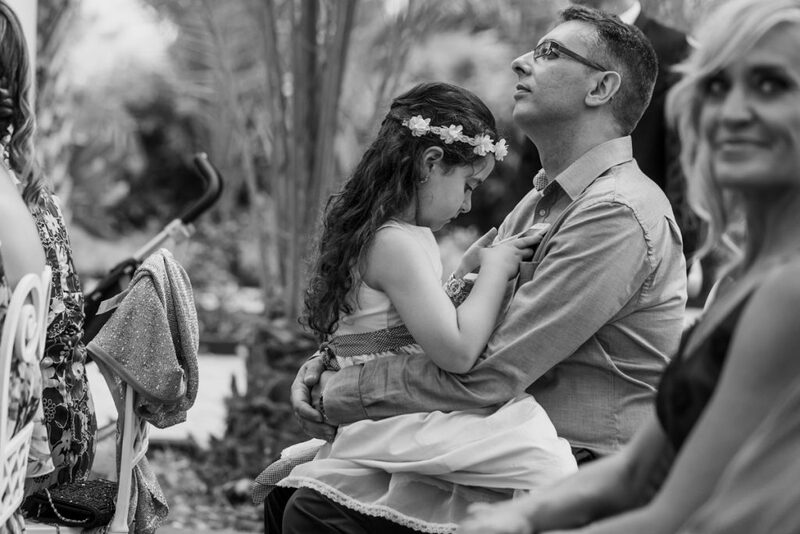 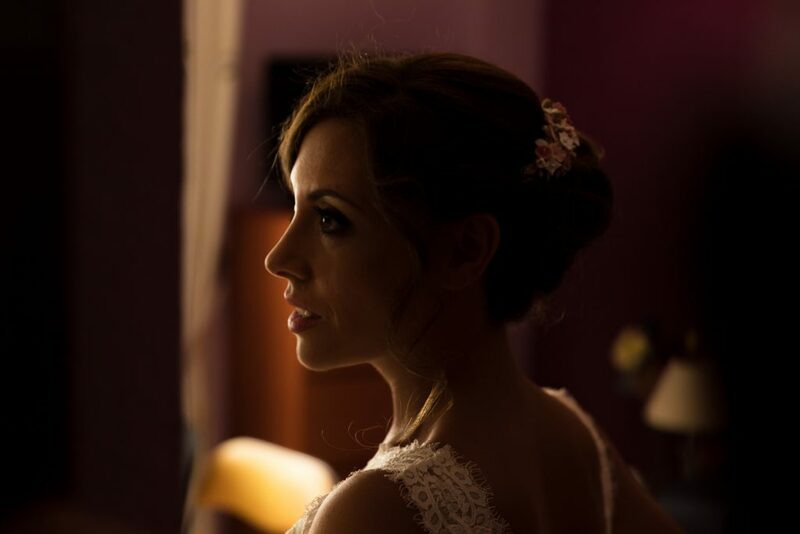 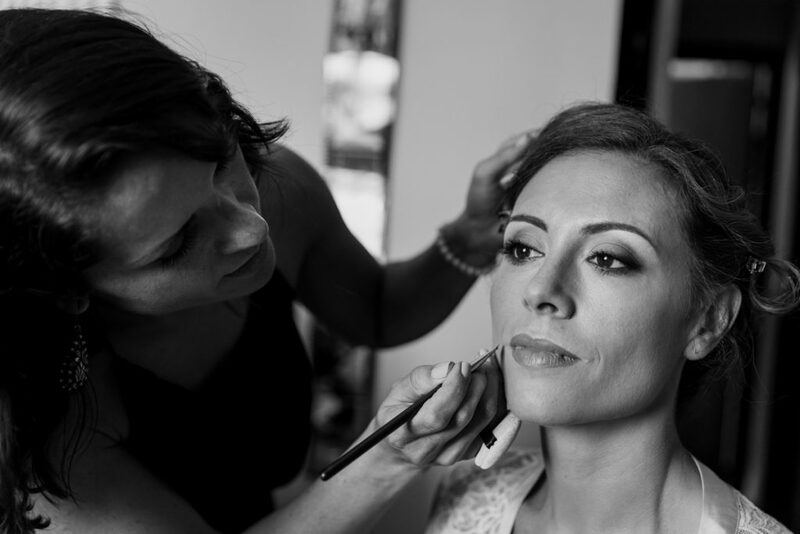 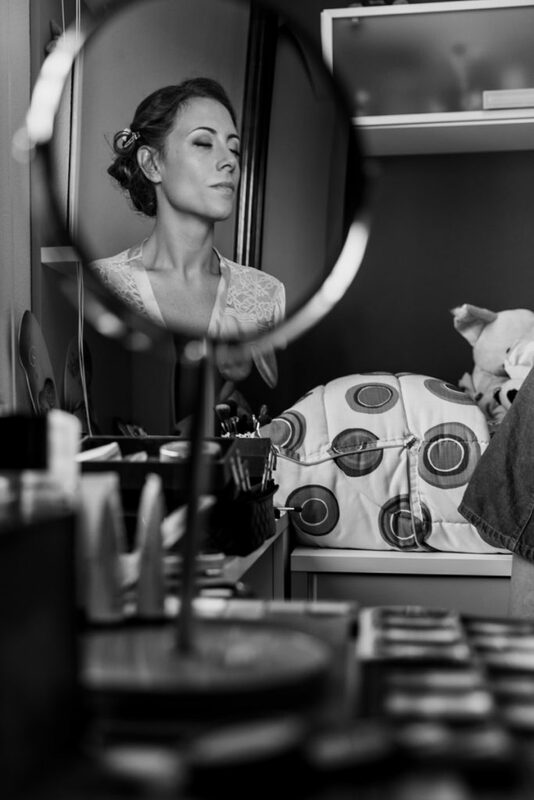 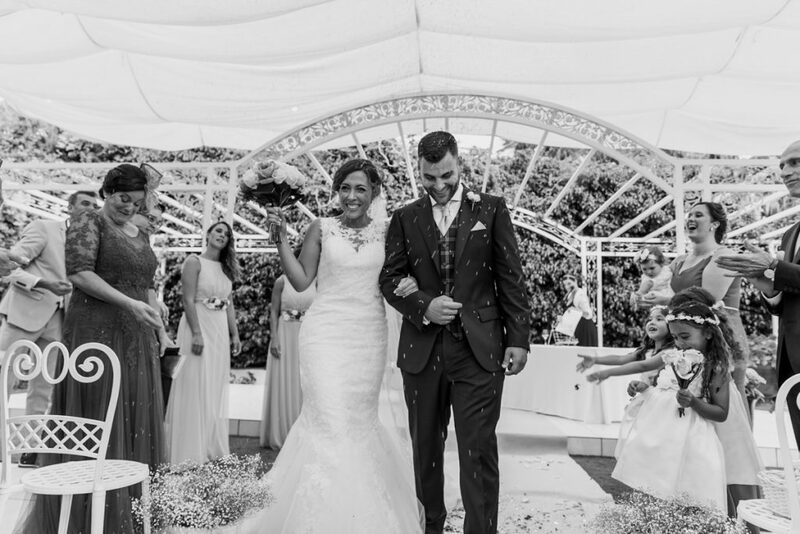 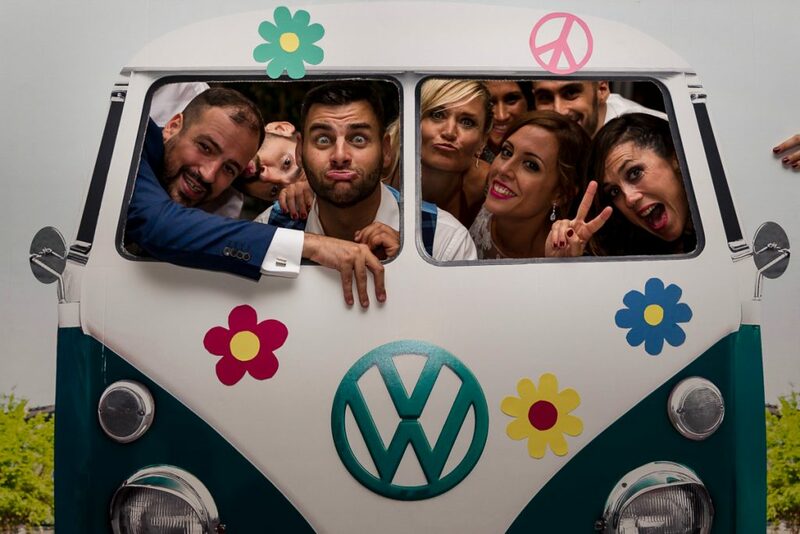 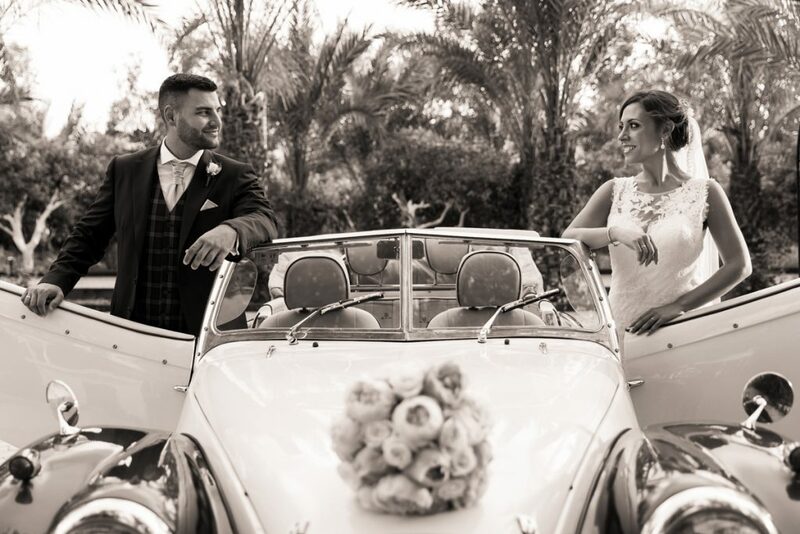 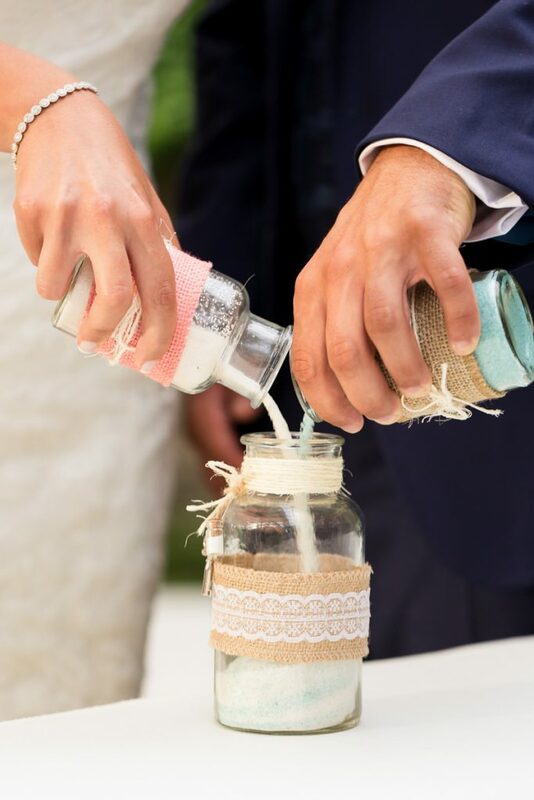 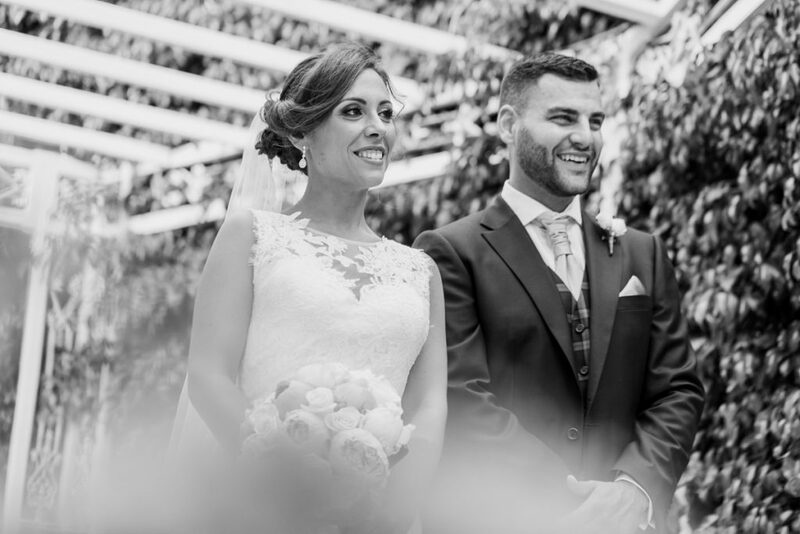 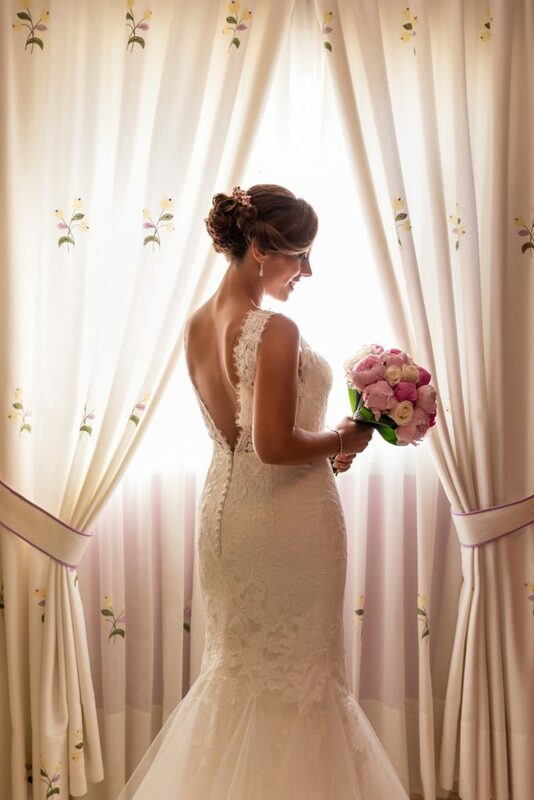 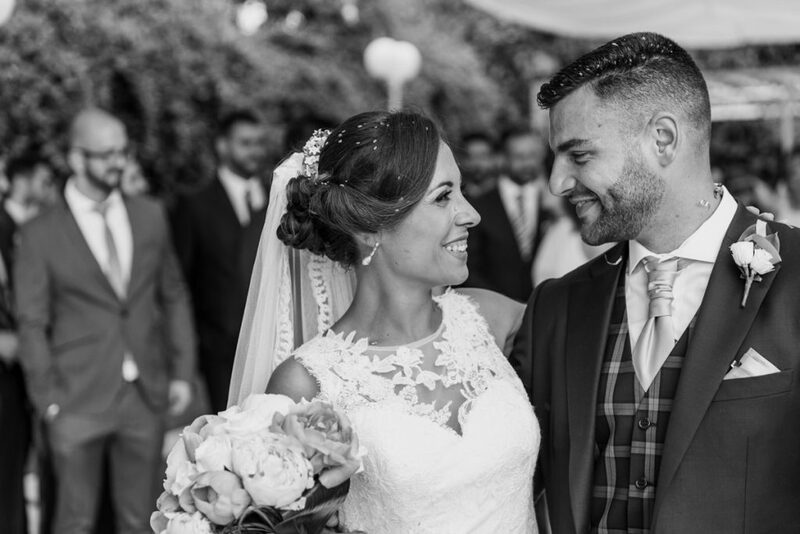 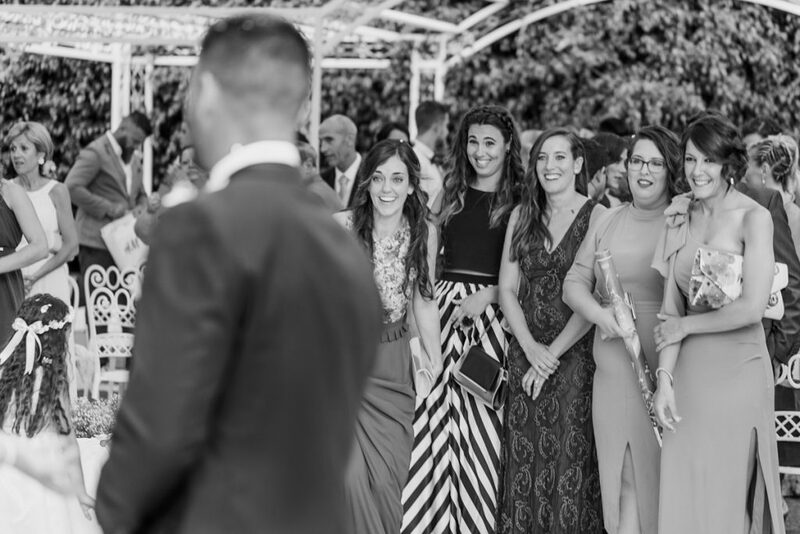 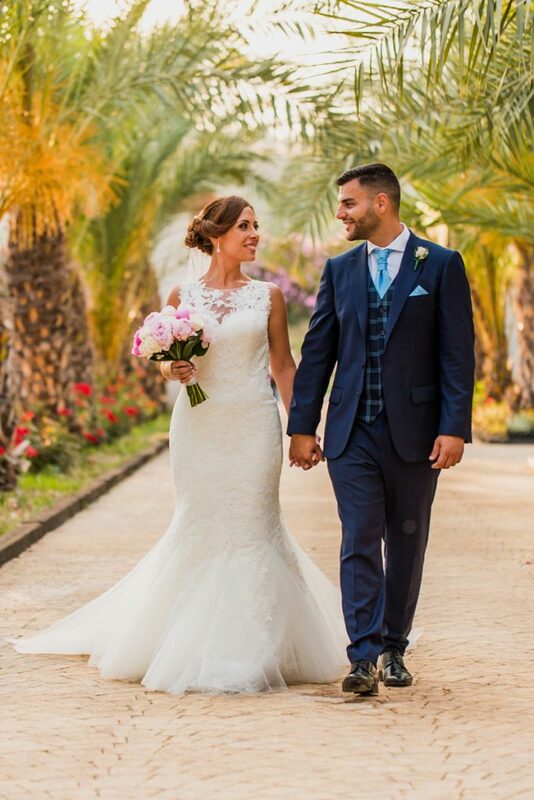 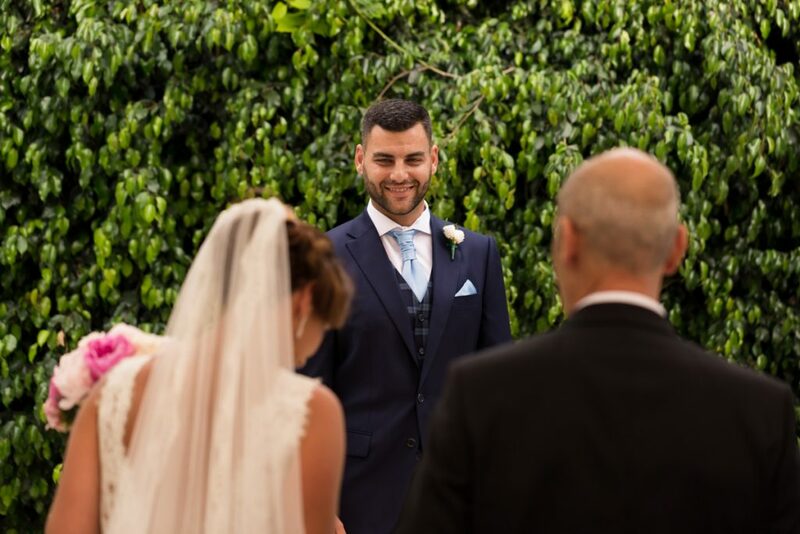 Miri and Salva’s gorgeous Spanish wedding was such a pleasure to be a part of. 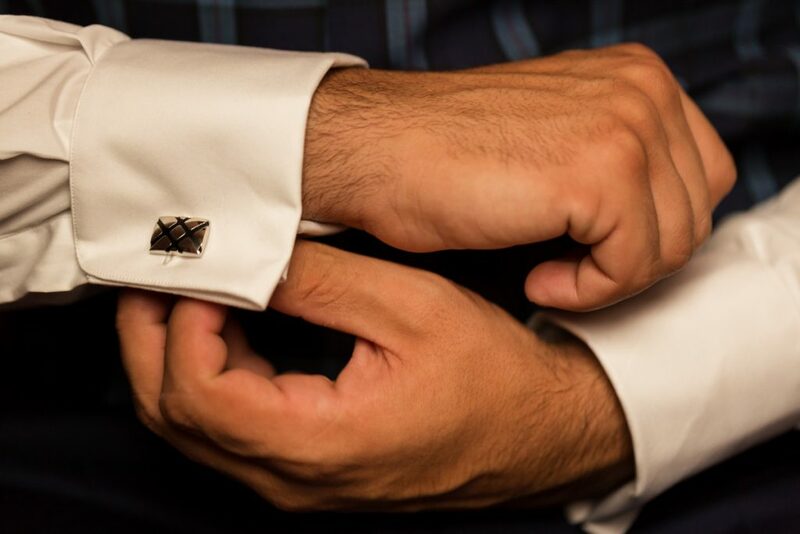 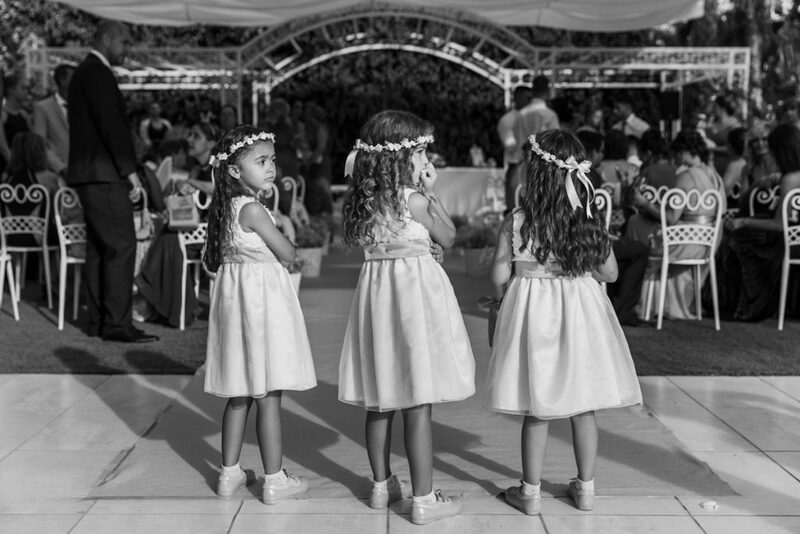 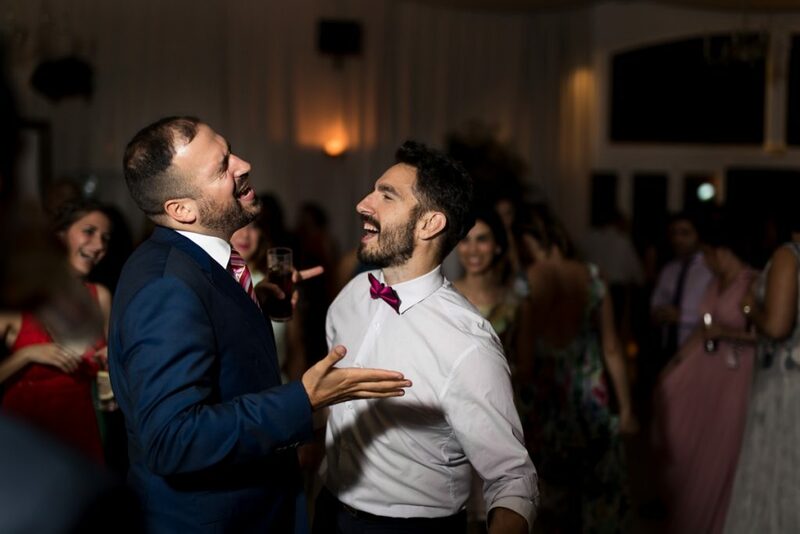 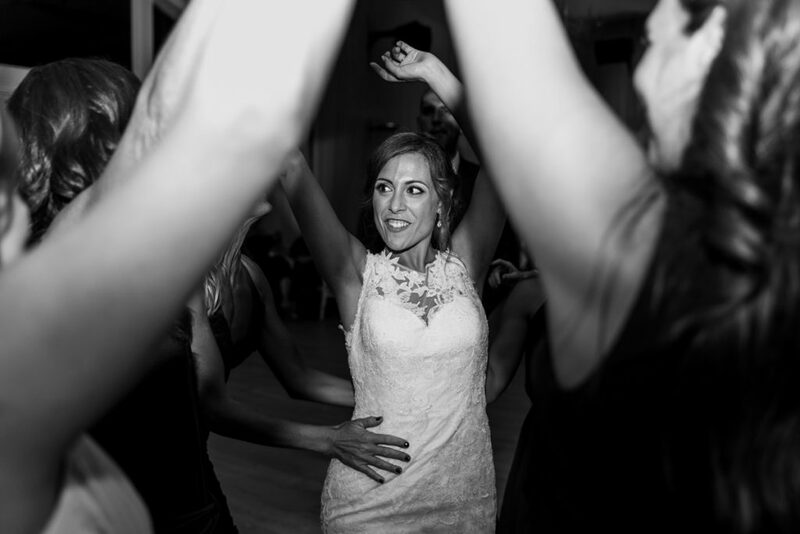 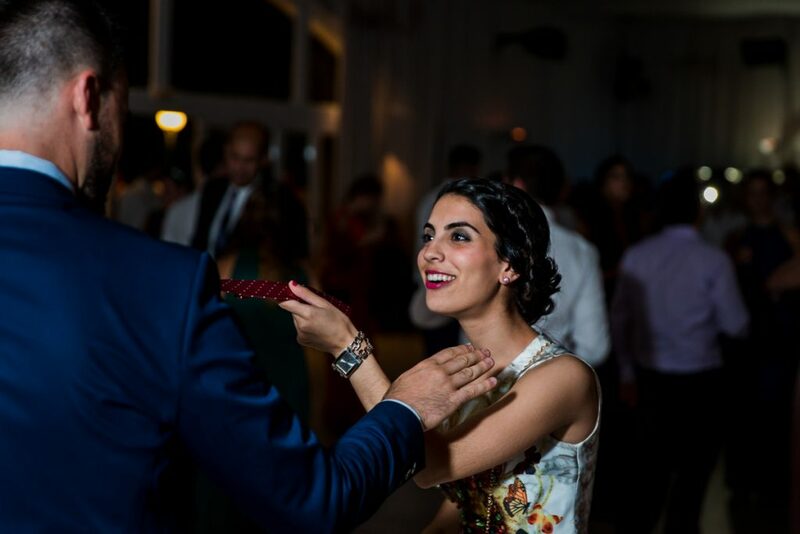 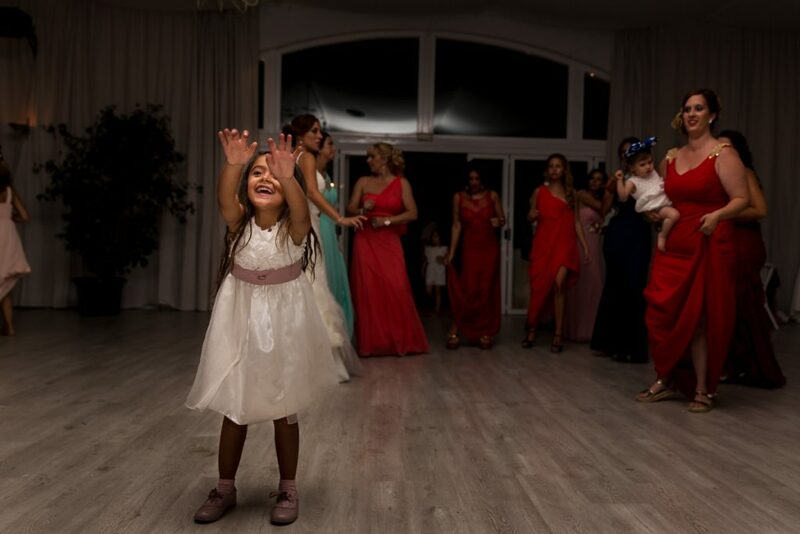 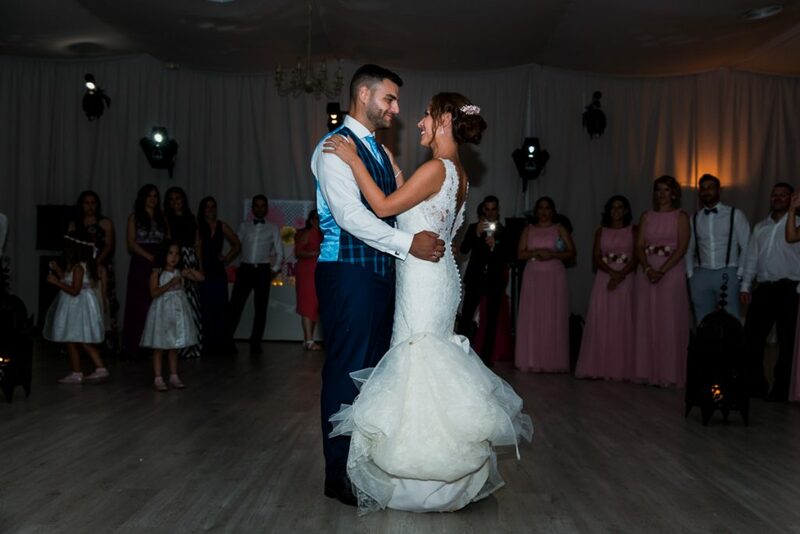 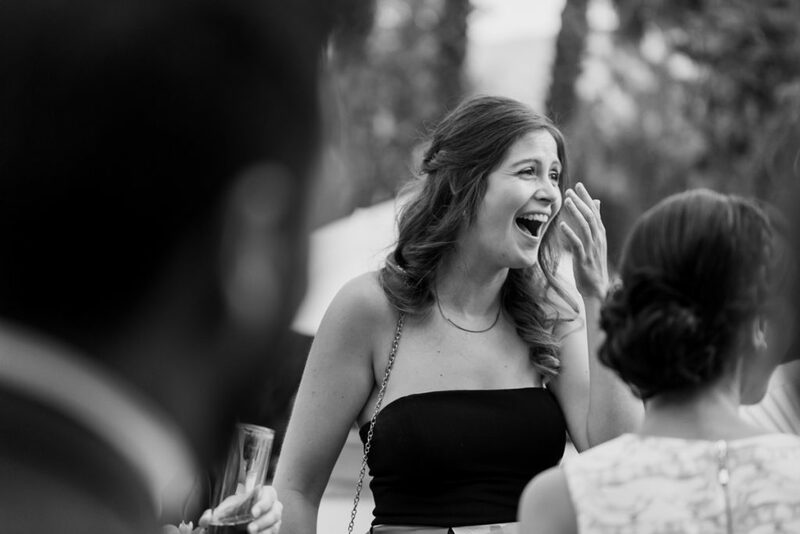 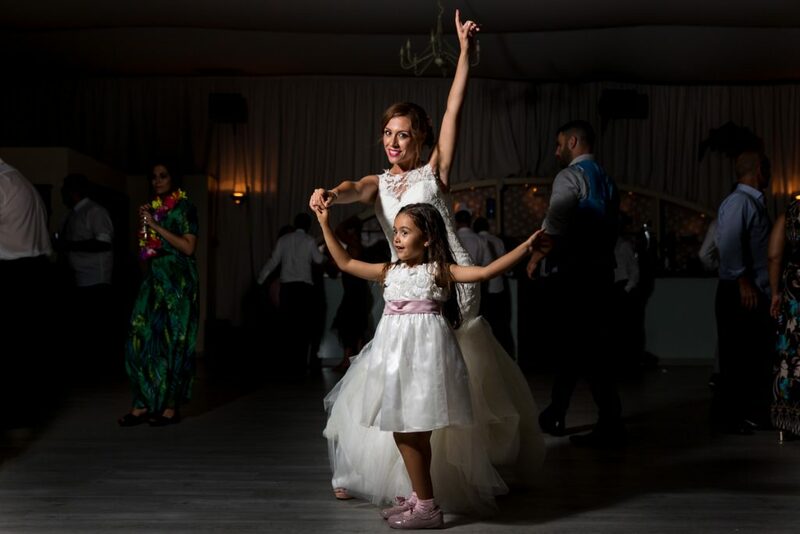 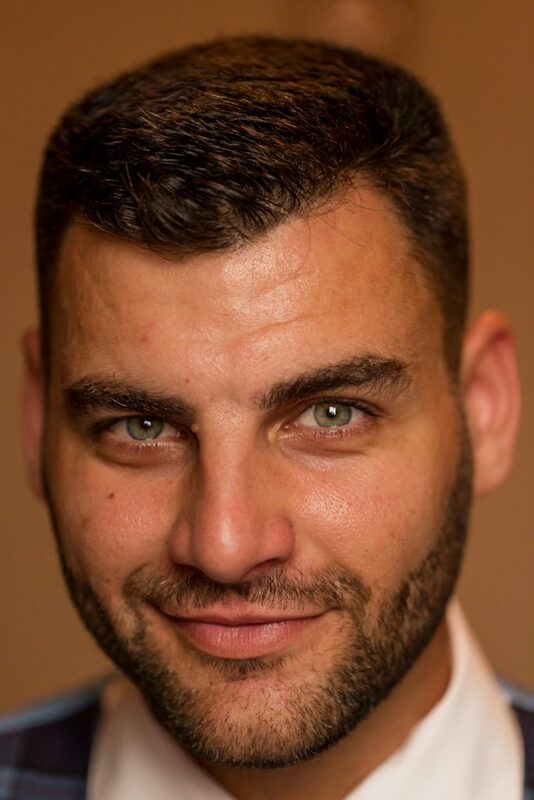 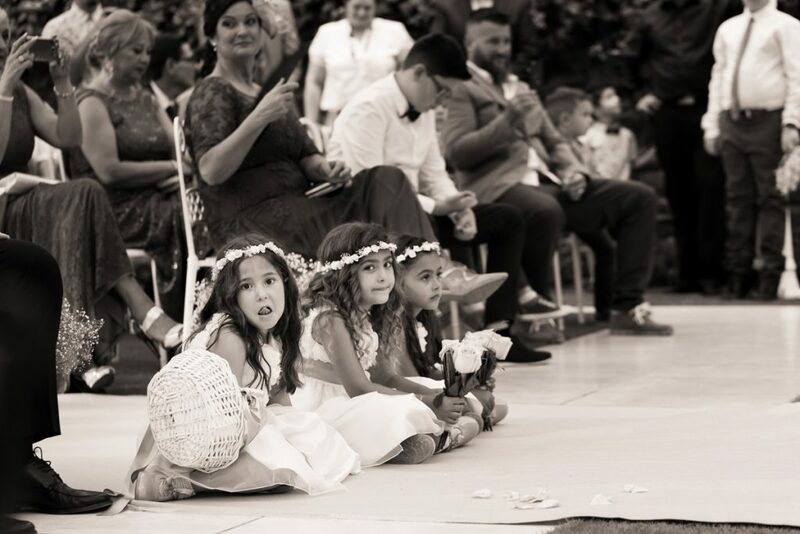 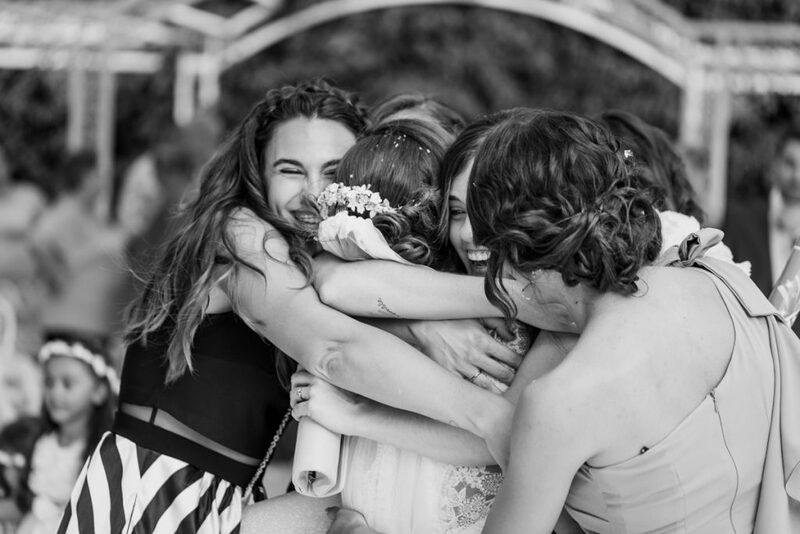 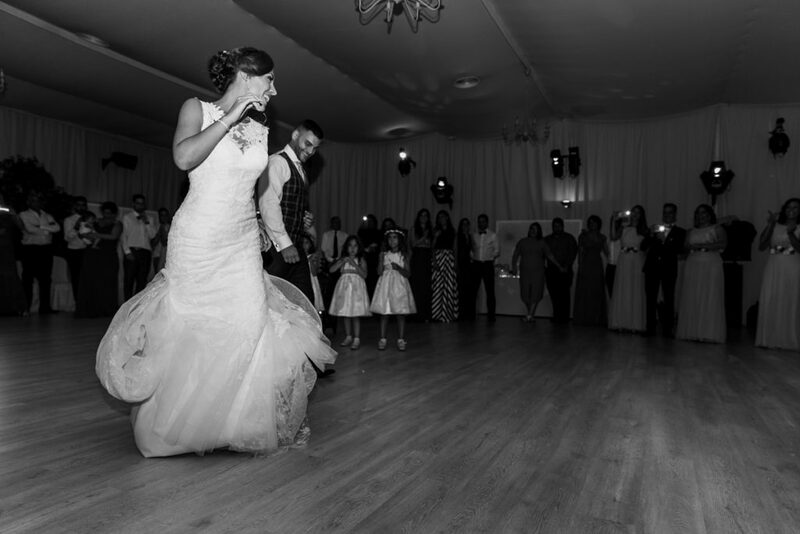 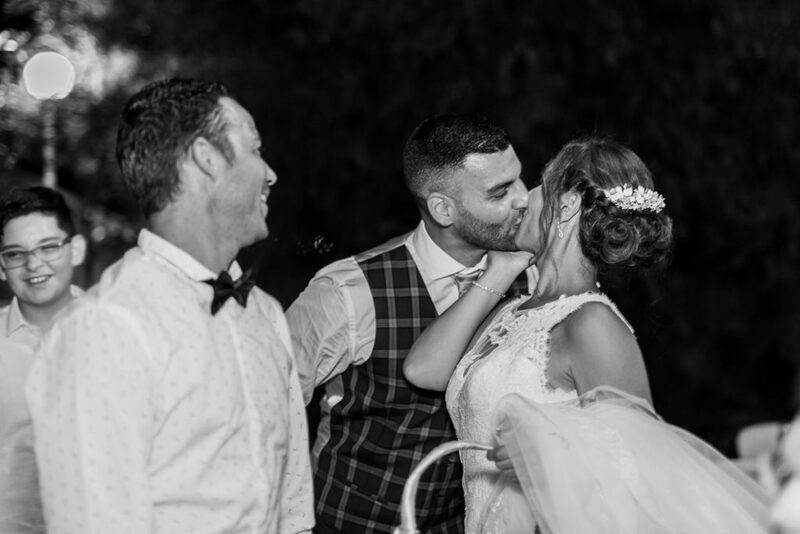 From getting ready in their childhood homes, just a few blocks from where they met and fell in love more than 10 years ago, to the guests on the dancefloor who were still going strong at 05:00am, this was the wedding that just kept on giving. 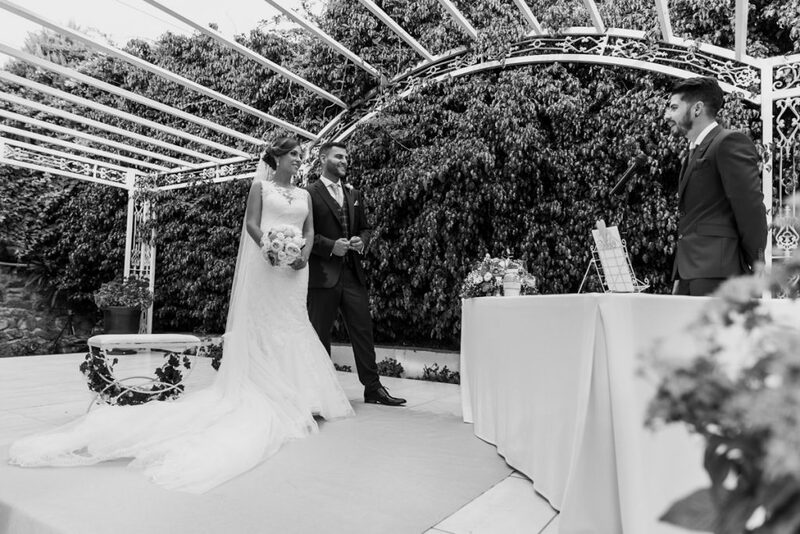 With the ceremony and reception both taking place in the beautiful Jardines del Trapiche, just outside Malaga, the scene was set for an amazing day, The perfect Mediterranean weather certainly played its part, with late afternoon sunshine accompanying the ceremony and cocktail hour, followed by an idyllic early summer evening for the spectacular outdoor dinner. 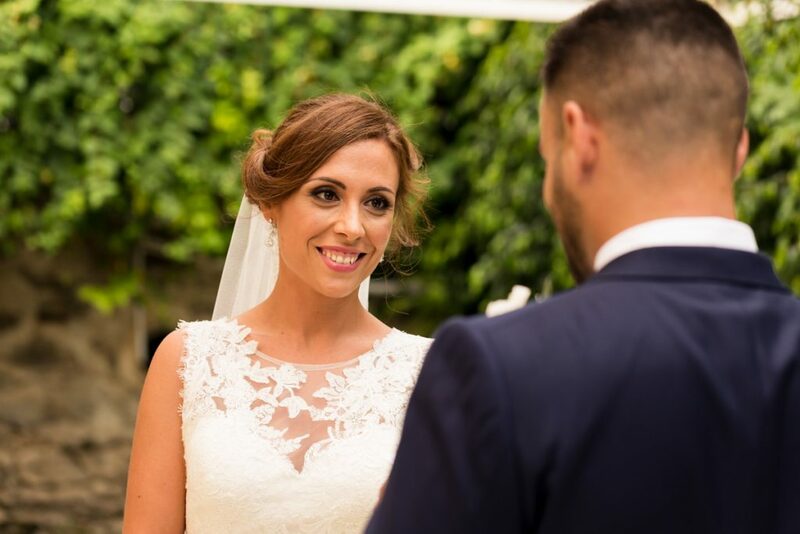 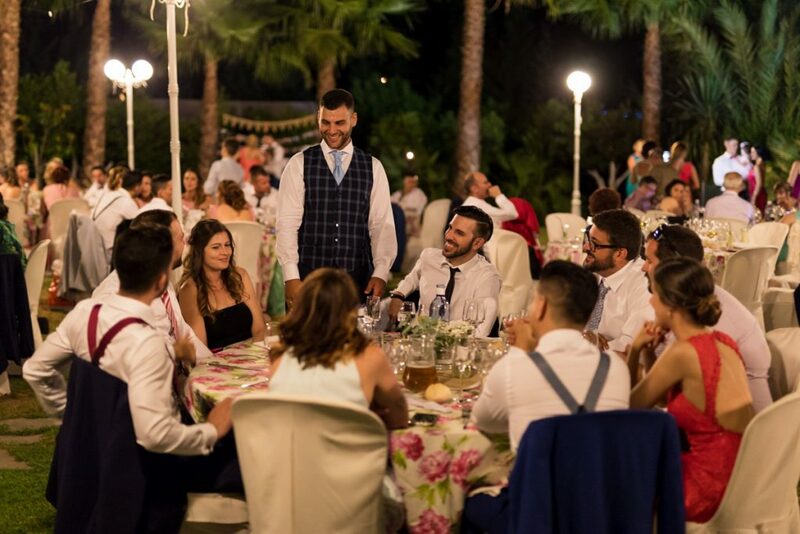 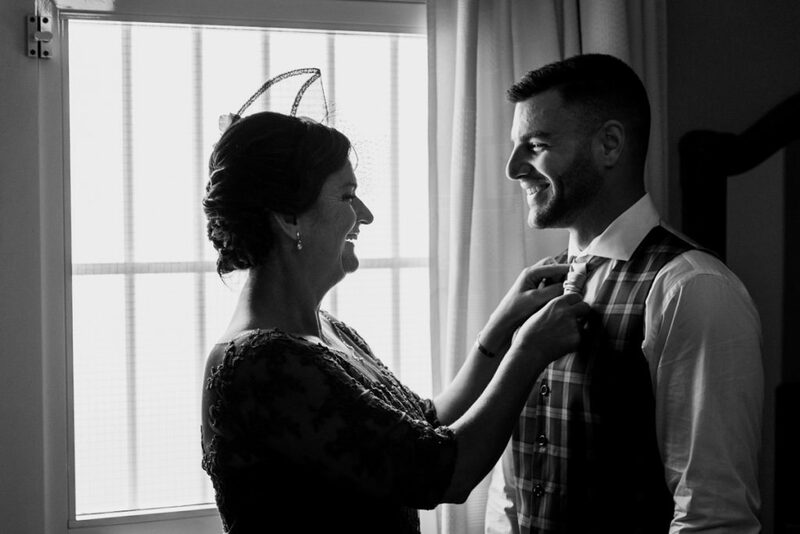 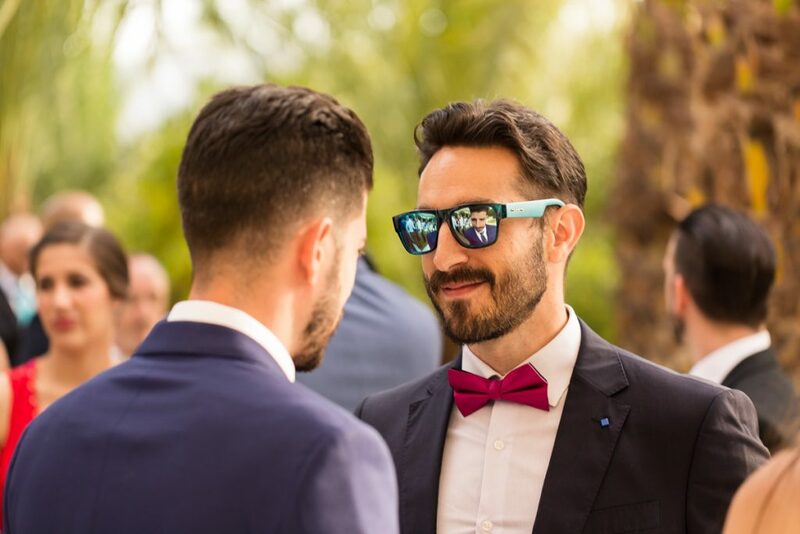 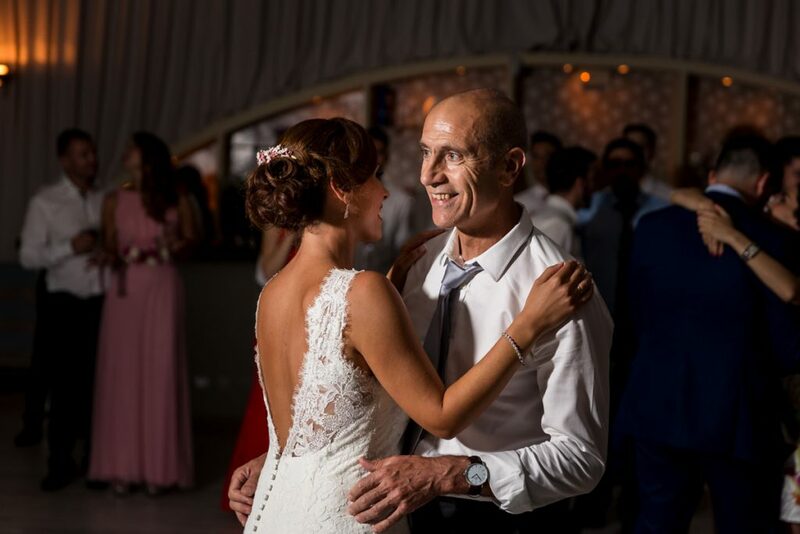 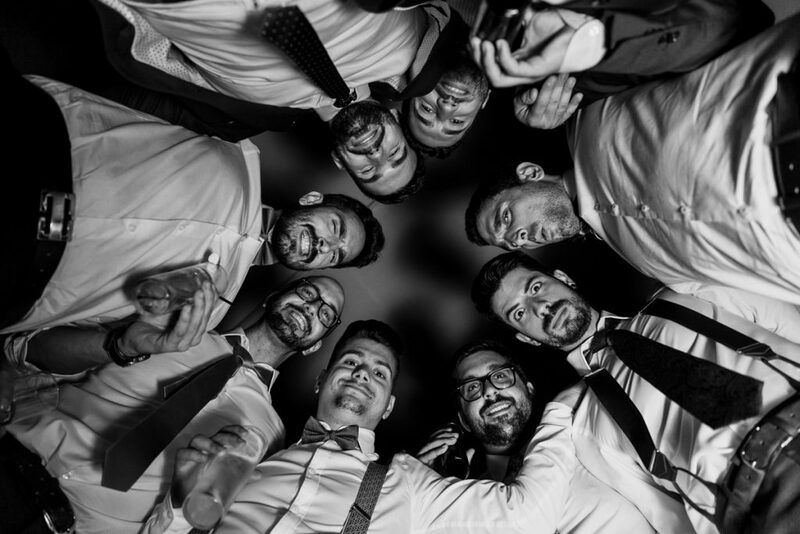 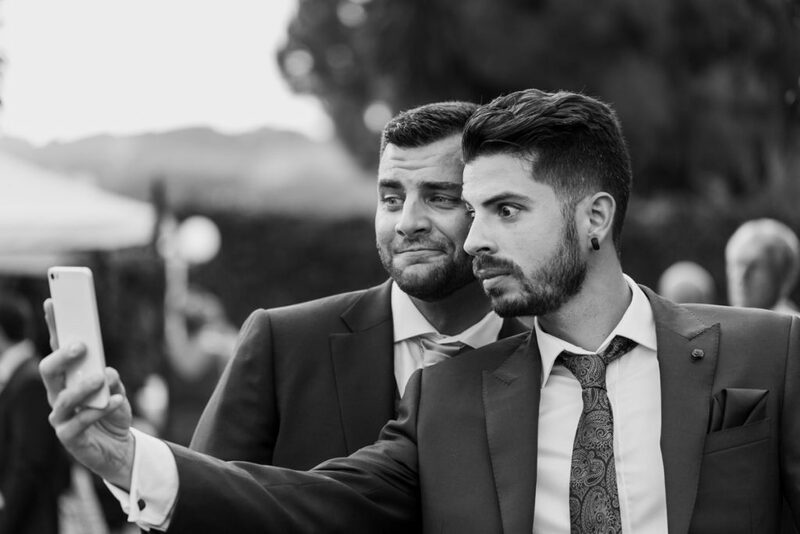 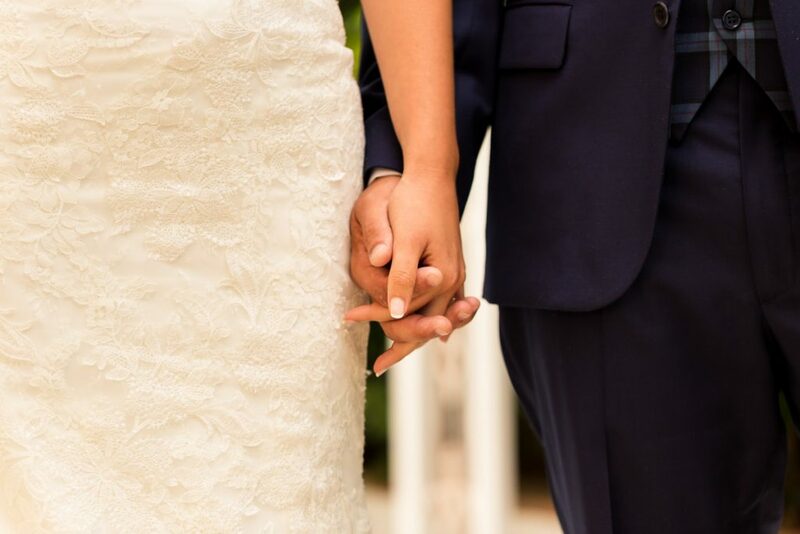 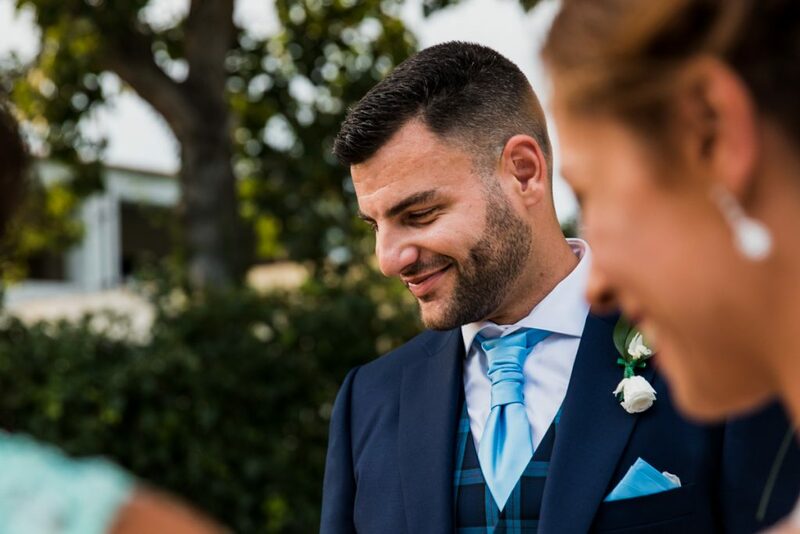 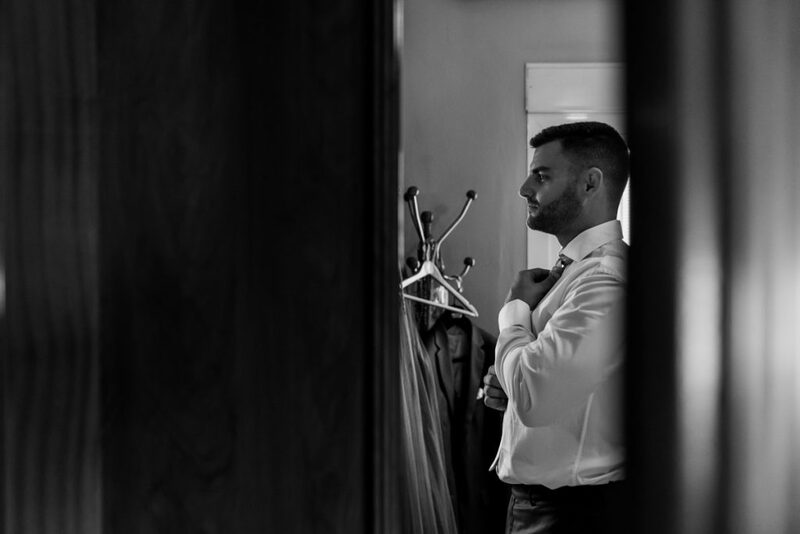 Miri and Salva, thank you so much for giving me the opportunity to photograph my first ever Spanish wedding and for allowing me to share such an amazing day with the two of you and your closest friends and family.